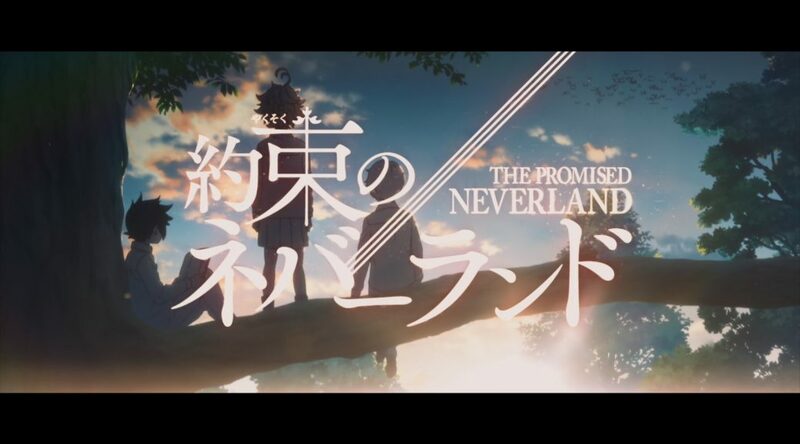 The Promised Neverland is already turning heads all around the world, so it’s time for us to start revealing the ins and outs of its production – how the staff and studio are approaching the project and who’s responsible for the best (and worst) aspects of this adaptation. And don’t worry, no spoilers awaiting if you’re an anime-only viewer! Summer season is upon us! 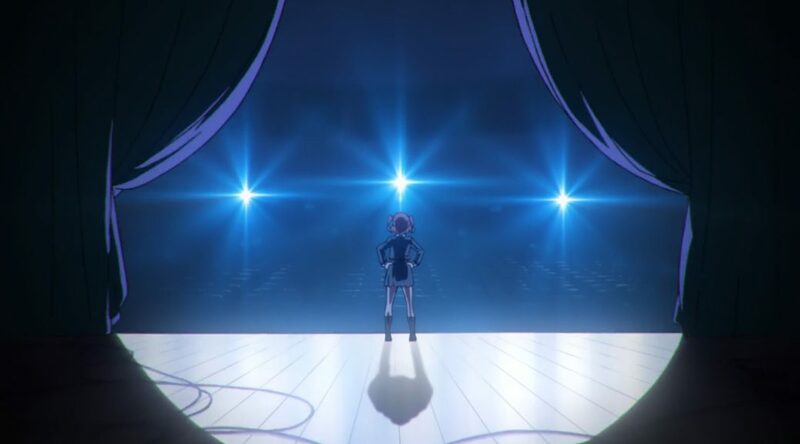 To be perfectly honest, anime’s strongest creators are for the most part taking a bit of a break, but that only means that curation is even more important. It’s time to detail which upcoming shows have gathered the strongest creative crews under premises with potential!